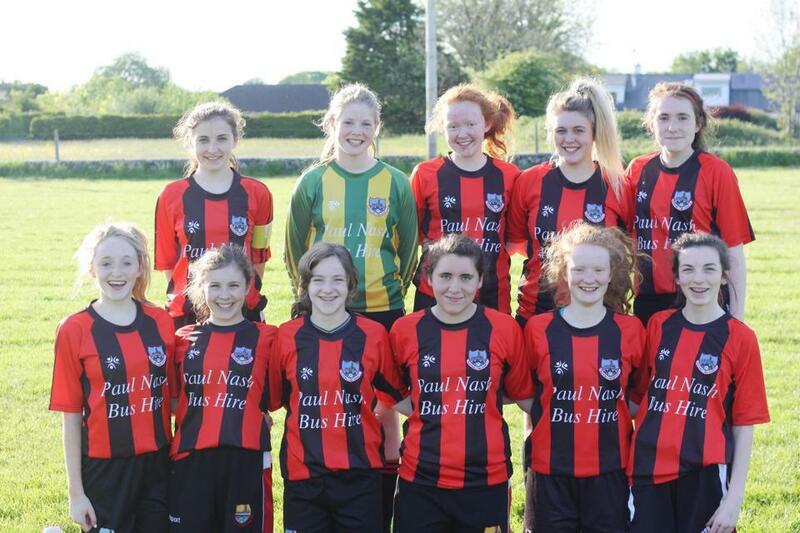 Cregmore Claregalway Football Club U16 girls have reached the Final of the Galway Cup to be played on Friday night 5th of September in Deacy Park Terryland from 7.30pm v Corrib Rangers. It’s a fitting end to the season for a great and dedicated group of girls who have competed and trained well all season. Best of luck in the final! Special needs assistant required for 12–15 hours per week. Morning hours. Short term contract. Immediate start. Please email CVs to tirnanogmontessori@hotmail.com. Galway were represented at the National Community Games U16 Chess finals in Athlone by Claregalway/Lackagh. 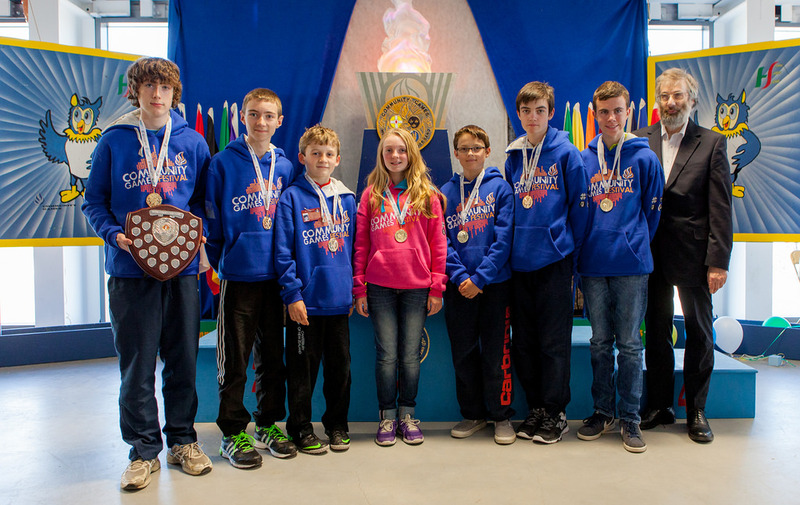 This team made history by winning their first ever U16 Community Games Chess title for their area. Congratulations to the team, coach Brendan Buckley and all those who have helped and supported this team along the way. A proud moment for Claregalway/Lackagh Community Games Under 16 Chess team as they are awarded the HSE Community Games national title for 2014. Further details including a short video are on galwayjuniorchess.com. Photo L–R: Adam Healy, Thomas Mc Stay, Oisin Noone, Aoife Ryan, Conor Mc Donogh, Harry Fleming and Kieran Spellman, with Irish Chess Union Chairperson Pete Morris (Photo Ronan Mc Donogh). 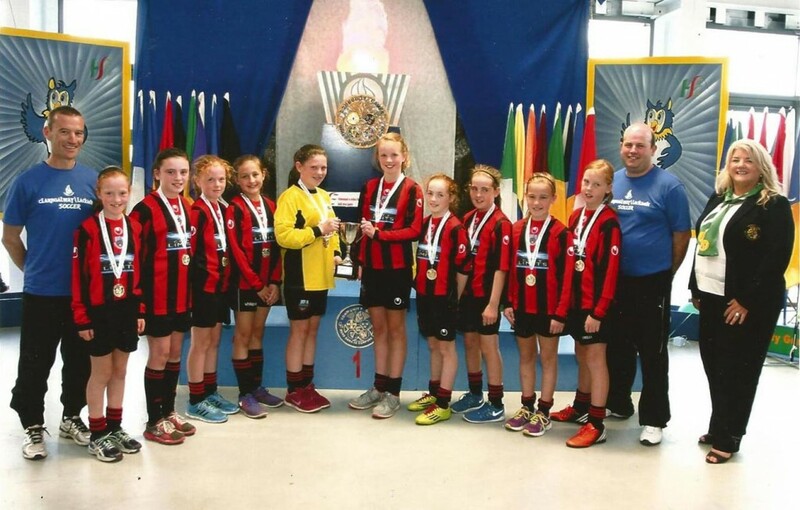 Above are the U12 Girls Team that won HSE Comm Games Soccer 7-a-side in Athlone on the 17th of August by beating Kerry in the final with a terrific second half display where they scored three times to win 4–1 overall. Congrats to all from Cregmore Claregalway Football Club. L–R: Padraig Brennan (Coach), Shauna Brennan, Leanne Frawley, Kate Slevin, Chellene Trill, Hannah Walsh, Sinead Murray, Emma Slevin, Alanah Griffin, Anna Moran, Clodagh Grealish, David Flaherty (Coach). Absent: Roisin McCarthy, Meadbh McCarthy. 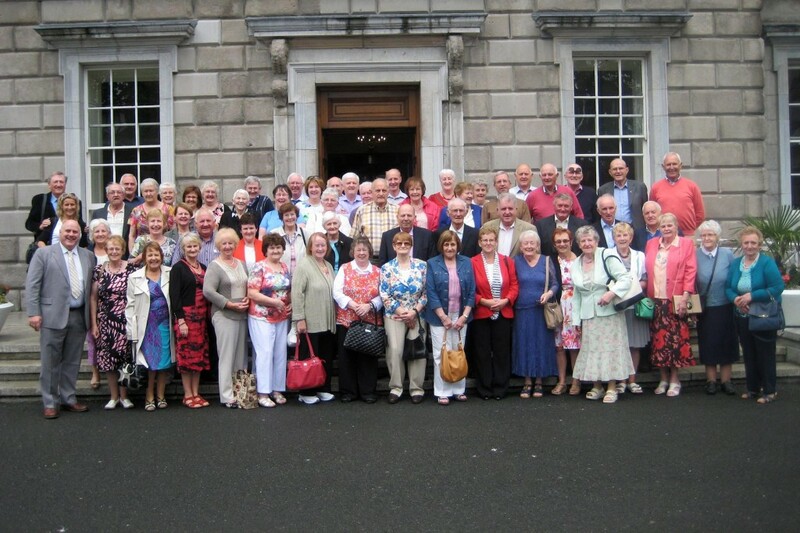 Claregalway Active Retirement were recently the guest of Noel Grealish TD on a trip to Dáil Éireann. They were treated to lunch and a few drinks in the Dáil Bar and a great day was enjoyed by everyone. The journey home was too short as the sing-song was exceptionally good! 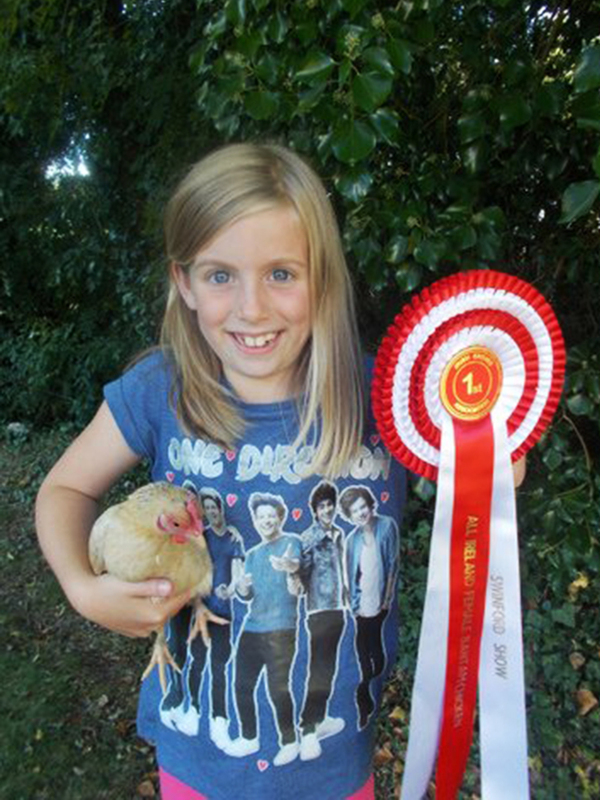 Congratulations to Aisling Cribbin, aged 8 from Cahergowan, pictured with her Serama hen Sybill that won the All-Ireland Female bantam final in Swinford in Mayo. 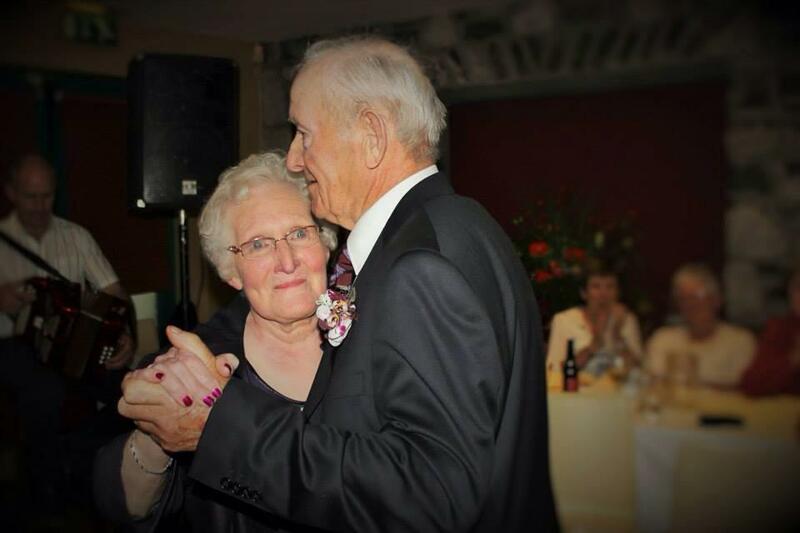 Congratulations and best wishes to Bob and Kathleen Dunleavy of The Arches Hotel who celebrated their 50th wedding anniversary on the 8th of August. 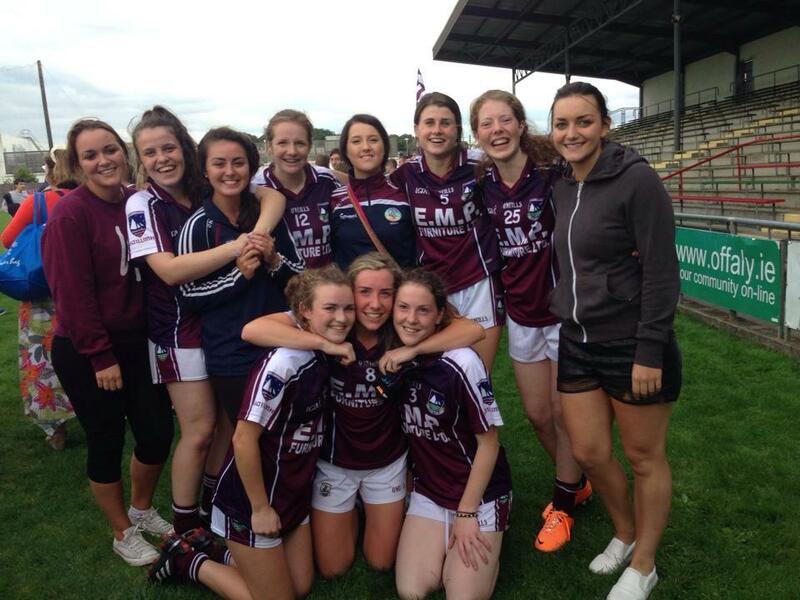 Congratulations to our Minor players Megan Glynn, Siobhan Gavin, Ruth Horkan, Ciara Burke, Elle Glynn, Karen Dowd, Orla Murphy and Eimile Gavin who played for the Galway Minors v Cork in the All-Ireland Final in Birr on Monday. Galway put in a brilliant performance to retain the Title for the first time. Good times lie ahead for all the players. The whole team and management put in a trojan effort to fight off the Cork attack. Well done. Galway 3–21, Cork 4–13. 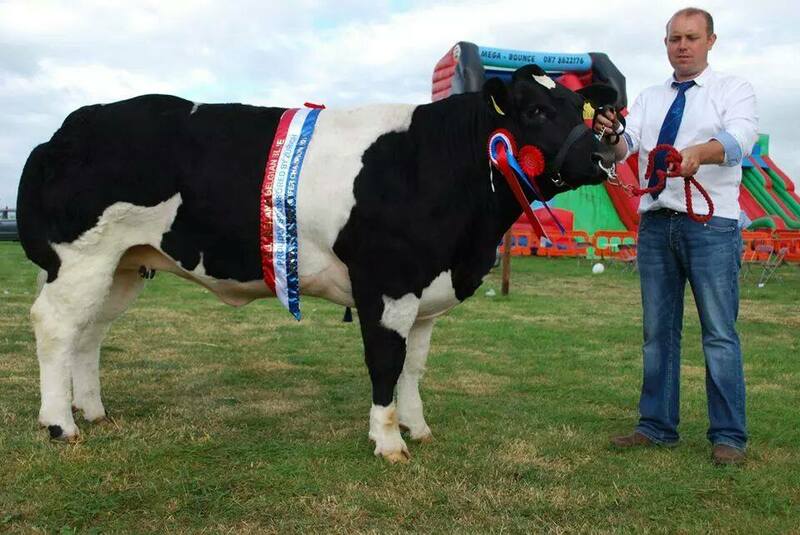 Congratulations to Derrick Forde from Cahermorris, who won the All-Ireland pedigree belgian blue senior breeding heifer at Ossory Show. First past the post: Noelle Fleming of Claregalway was a winner on day one. Fashion will be to the fore on Thursday, when the glamour stakes are upped for Ladies’ Day but yesterday the ‘Most Appropriately Dressed’ prize went to a Claregalway woman Noelle Fleming.